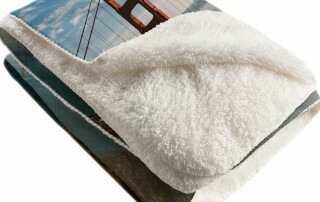 Give a gift they can cuddle up with when you personalize one of our cozy fleece blankets! 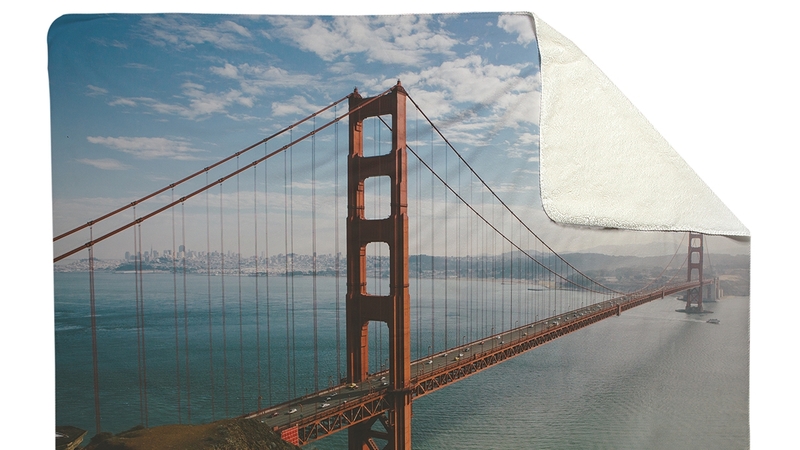 The perfect size for snuggling on the couch or to keep warm at outdoor events, these fleece blankets feature hemmed edges and are printed on one side. 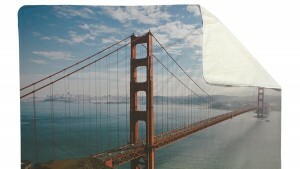 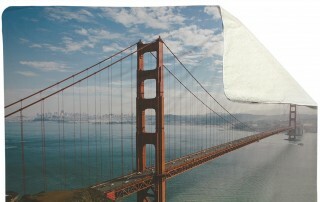 Soft polar fleece material which allows a bright and crisp sublimated print. 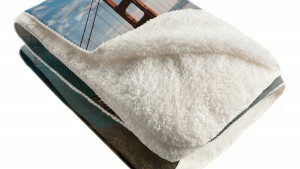 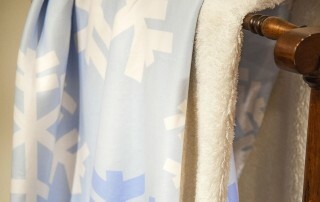 A soft, plush material which makes it fluffy and cozier.